In the first part of his three part series with Award Winning Filmmaker Michael Epstein, Tony Gatliff – host of Military Resource Radio – talks to Michael about a variety of subjects, including Michael’s growing up in Chicago and graduating from the University of Michigan, the start of his film career doing “films about films” including “Citizen Kane”, a film about Arthur Miller and Elia Kazan’s “blacklist scandal” from the McCarthy era, “Heaven’s Gate” and others. As well, the pair scratch the ... See More surface of Michael’s latest projects – “Going to War” and “House Two”. 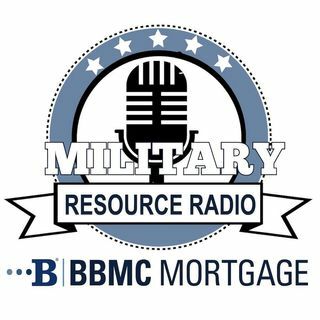 This episode of Military Resource Radio is a great kickoff to a three-part series and is one you won’t want to miss!